A little flash for your morning routine. 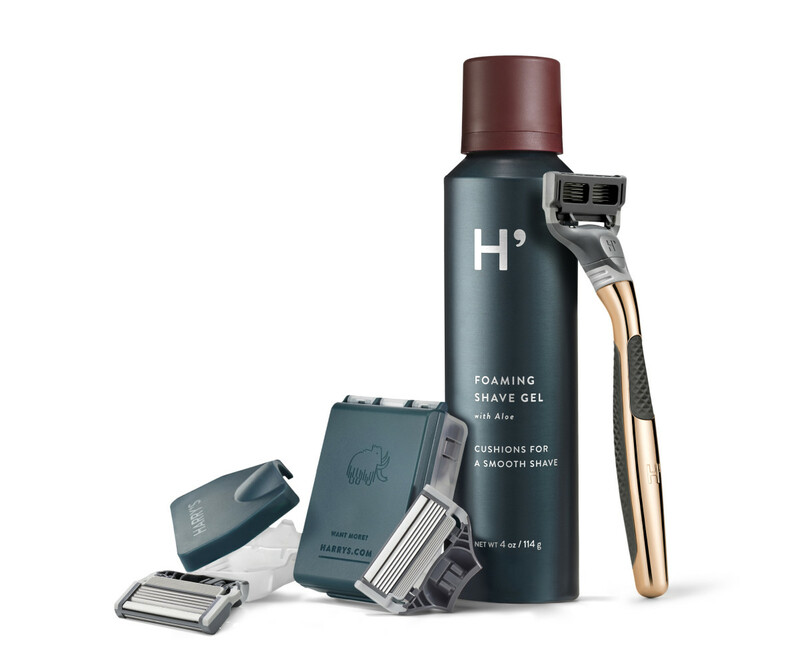 A great razor is always a good investment so why not get something a little special for your daily shaving regimen. Harry&apos;s has teamed up with Barneys on a special version of their Winston razor that decorates the handle in an 18 karat rose gold wash. 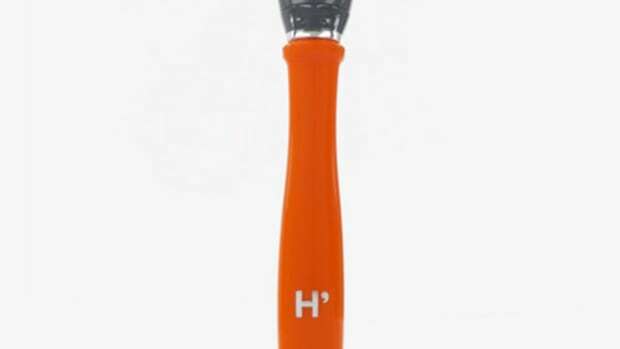 The luxurious finish is accented with "knurled" rubber grips on both sides and a zinc core gives the razor a good bit of heft. 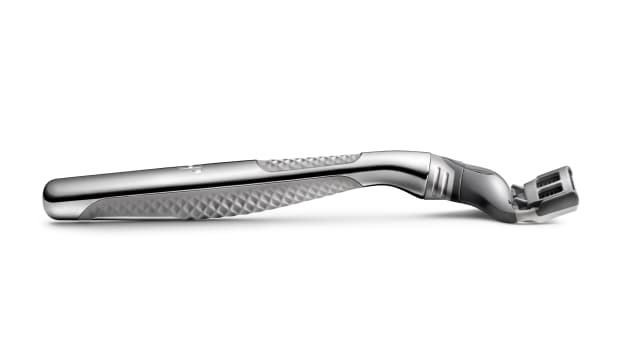 The best-selling razor gets an top-to-bottom update.